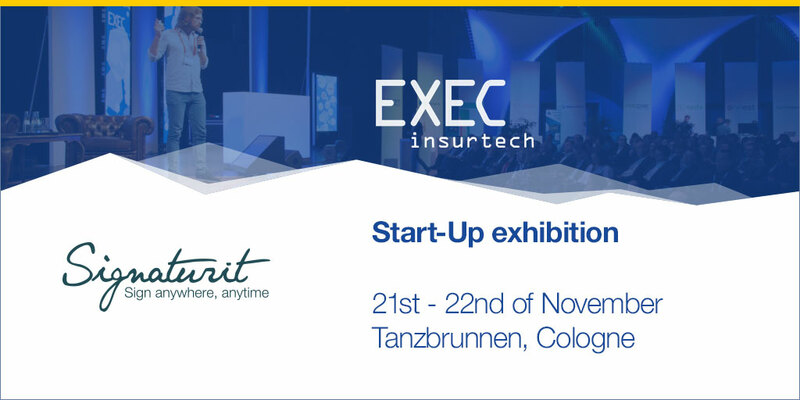 On the 21st and 22nd of November, EXECinsurtech takes place, one of Europe's leading insurance technology and innovation events. The celebration will be held at Tanzbrunnen in Cologne, where startups, insurance executives and investors come together to predict, write and experience the future of the insurance industry. 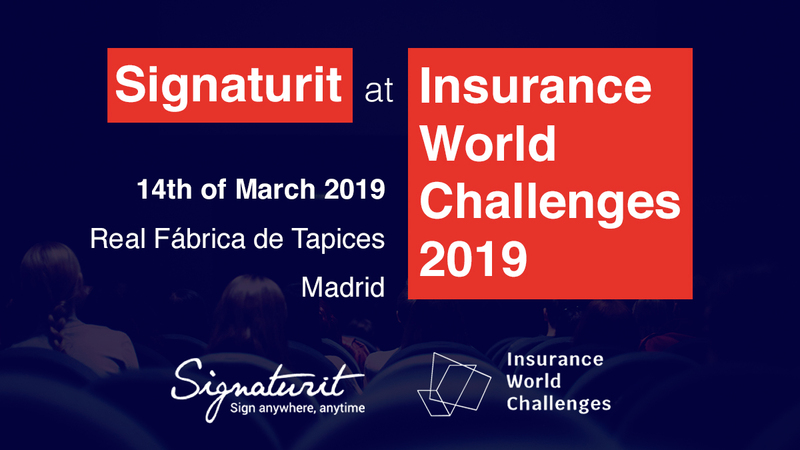 At this 4th edition, where the focus will be on technological innovation in the insurance industry, Signaturit could not be missing! 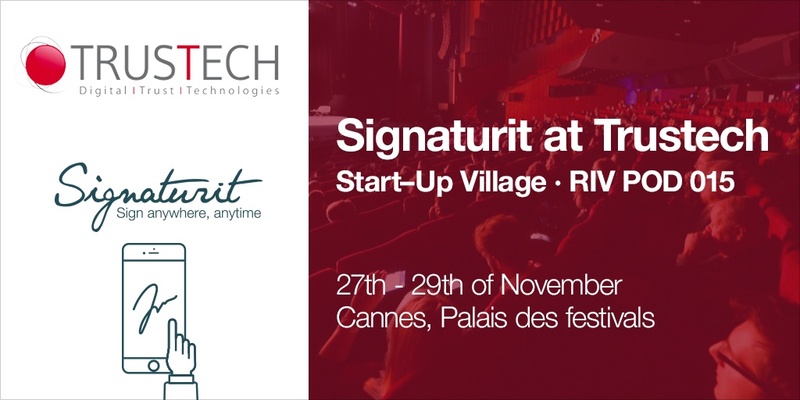 Curious to know more about the event and how Signaturit will be participating? You can find it all in this blog post! The digital trust technology industry is counting down until the start of Trustech and so are we! During 3 days, the French riviera city Cannes will be transformed into a Tech hub from the 27th until the 29th of November. This time it's not the film industry that attracts attention here, but the technology industry. At TRUSTECH all the secure technologies and applications that are being developed and deployed including new, emerging & disruptive trends will be discussed. 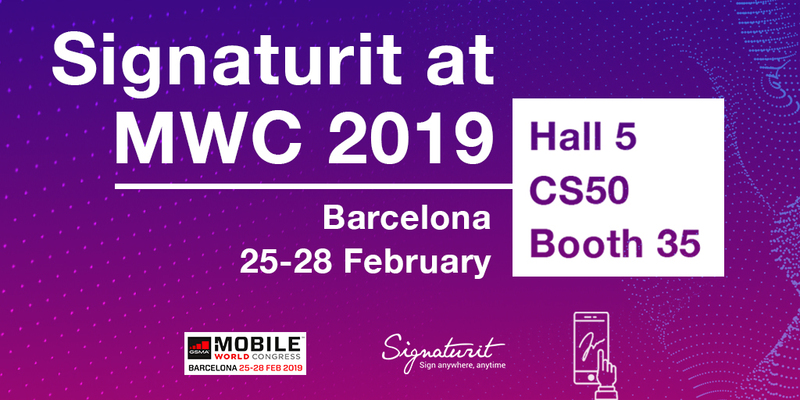 If you are interested in knowing more about the event and how Signaturit will be participating, keep reading! 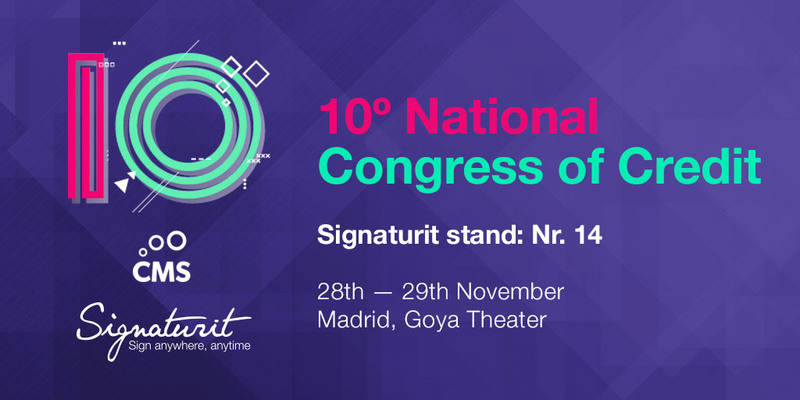 Next month the 10° National Congress of Credit will take place in Madrid, the reference event of the credit industry in Spain. After the success of last year with the assistance of many representatives of the sector, we decided to participate again for the second year in a row. The Congress is aimed at the following sectors: banks, consumer finance, insurance, fintech, automobile finance, credit bureau, consultants, technology providers, renting & leasing and investment funds. CMS is the organization responsible for this event, which is specialized in adding value to the credit ecosystem by sharing knowledge and practices to generate business opportunities for the main players in the industry.